I conducted a teleseminar yesterday with about 500 small business owners in attendance. 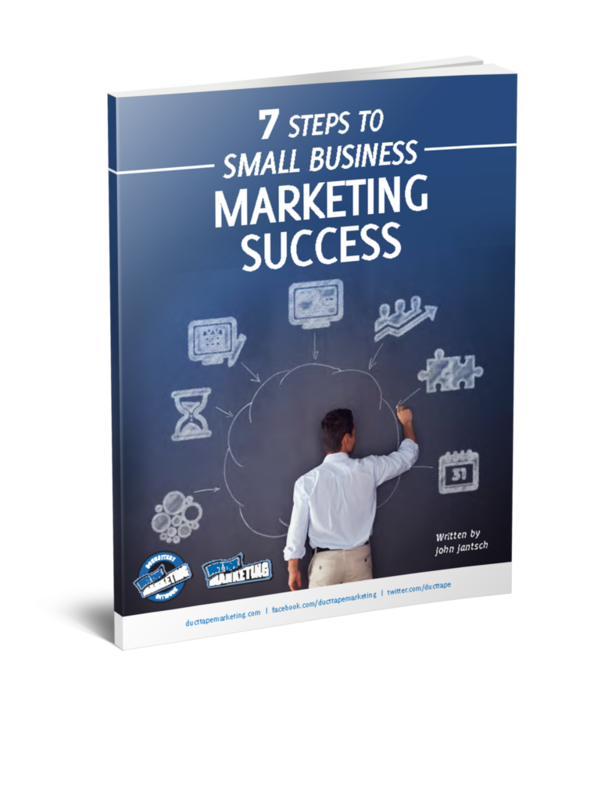 I recorded the call and you may listen to, download or subscribe to the audio portion of “How to build the Ultimate Small Business Marketing System in 7 steps” by visiting the Duct Tape Marketing Radio Podcast. I have posted the mp3 file as a podcast. This allows you to visit my podcast site and simply listen to the file on your player, download the file to listen to when you wish or subscribe to the RSS feed through a service like iTunes (or several other RSS Readers) and have the file automatically downloaded and added to your favorite mp3 player such as an iPod.